Here's how to step back from your life and analyze its facets with a series of all-important questions. You'll learn what to do about your findings, and how to deal with the people in your life as you begin to create necessary changes. Here's how to determine your definite purpose and get past your own roadblocks (and everyone else's) to truly create the life of your dreams. You'll learn how to plot your course with short-term goals that adhere to your long-term vision, and come to recognize the warning signs when you've veered from your purpose. Do you know that there is a concept based on absolute law that will attract to you greater wealth in all areas of your life? 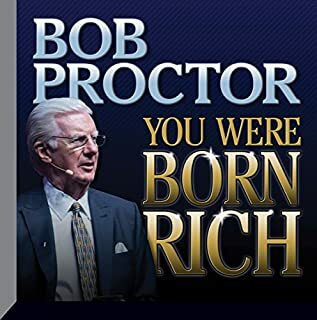 In this Freedom Series, you'll find the answer to an ancient secret that will enable you, as well as entire countries of one mind around the world, to instantly shift your life's rewards. 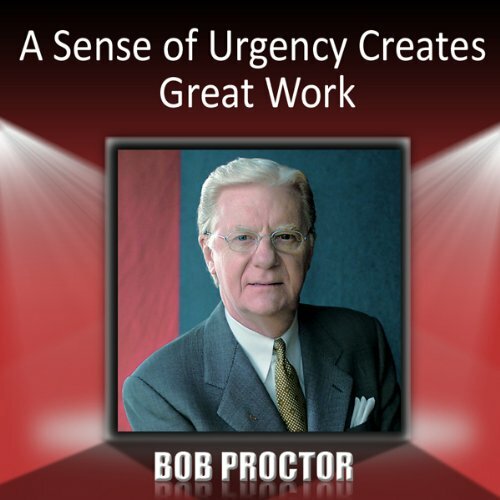 Bob Proctor explains the Law of Circulation and, when applied, its phenomenal results in our modern world's history. When you embrace and exercise the freedom you have over the relationships in your life, your life will be profoundly and permanently improved in every aspect. And, like everything else, it all starts in that magnificent mind of yours. The links that make up the chain of events that shape and direct our lives can either be a source of freedom or a source of oppression. Each new link can bring us one step closer to the life of our dreams, or drag us one level further down the path to failure. Learn how to become the leader of your life — as well as others' — by understanding the very core of a great leader. What are the features of a great leader? Why is it that all great leaders started as followers? What actually makes for a great follower? Learn how to grow and mature exponentially in your own life as you learn to switch between the roles of great leadership and great following. When you're feeling like it's just about time to give up on that dream, listen in to tales of people who came close to doing the same but, instead, committed to bouncing back and reaching their goals. You'll learn why resilience is the key to all goal achievement, why it exists in the first place as your lesson, and learn about a number of world renowned people's lives who once struggled too. Responsibility is a choice. It is also the absolute key to your freedom. Here's how to recognize the "blame game" in your self and escape from that mental prison forever. Learn what "responsibility" actually means and what occurs when you become responsible for rather than responsible to. Then, learn how responsibility actually coincides with service to create the empowered end-result of life you seek. Your goal isn't too big for you. Your goal isn't wrong for you. Instead, you might just be cob-webbed into one or more of the 13 Reasons Why Goals Fail. 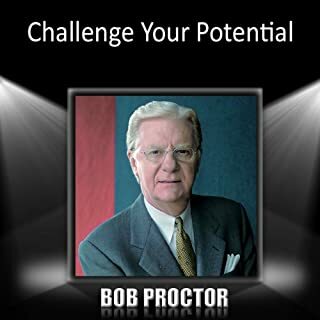 In this frank presentation, Bob Proctor walks you through the biggest issues he's dealt with when trying to accomplish goals. "Why aren't things changing for you? You've written and prioritized your goals. You're focused every day. You know you have to shift your thinking to change your results. And still, nothing is happening. Most people I've met around the world have this very problem. You envision some form of greater good in your life and you want change. But something just seems to keep standing in your way. To better explain the age-old solutions around this age-old problem, I'm going to tell you a parable." 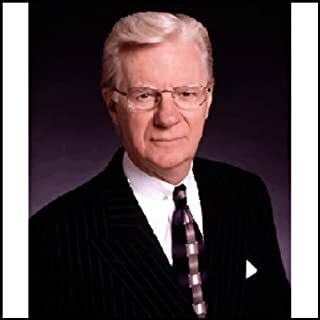 I diligently study the teachings of Bob Proctor and his master teachers Earl Nightingale and Napoleon Hill. I’m always inspired and grateful I am listening to this particular audiobook. Perfect for anyone who needs to focus on their daily activities that will result in the lifetime changes they’re seeking.